Iku Higuchi works of Kanro epitomize the world of peace and harmony, and represent not only a spiritual aspect of the artist but also depicts the artists' positive mindset. 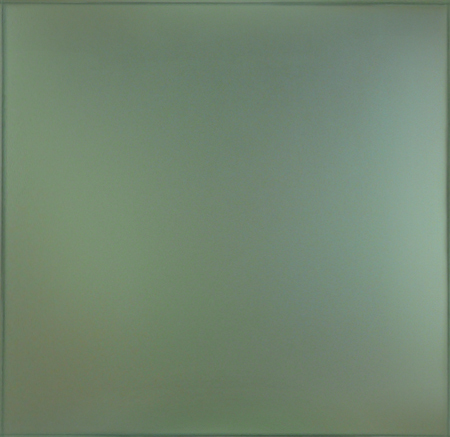 Ostensibly, her works address issues of spirituality and philosophy. Her "Sweet Rain" originates from a Buddhist philosophy, which talks about bringing this so called "Sweet Rain" to the Earth. This transcendence is represented in such a way that is very peaceful, with quiet energy and strong meaning. Iku creates this abstraction through her strong spiritual nature and attempts to endeavor into a world beyond perception. The artist holds a strong idea of the state of the mind or spirit being the key to fostering a happier life. "When peoples' spirit become liberated from negative thought, human beings enter into a positive existence. People will respect each other. There will be no war, no bombs, and no sickness. Peace will reign over all the lands of the Earth and the Universe will be covered by happiness." "The God of Nature looks at the peaceful Universe and is happy. So God will bring Sweet Rain down for us, as well as for God of Nature." 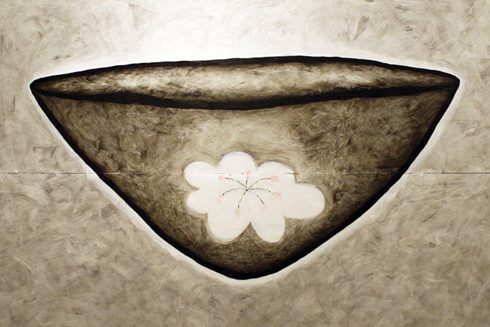 In Iku's work "Sweet Rain", a special bowl is used to receive the "Sweet Rain" from God representing a world of peace and liberation from negative thought. Iku painted this picture of the bowl without brushes. She only used her hand.